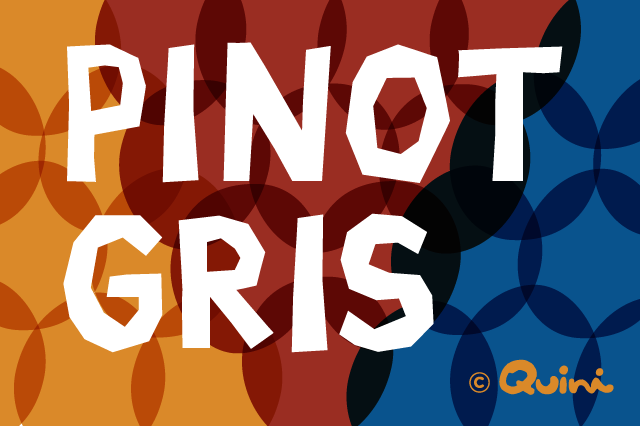 Pinot Gris is a grape used for making some of the world’s most beloved white wines. Its origins can be traced back to the vineyards of Burgundy, and it is planted in wine regions all over the globe today. The pale, light wines it produces are most often referred to as Pinot Grigio and are primarily vinted in various regions of Italy, Germany, and France. The French expressions were known for centuries as Tokay or Tokay d’Alsace, but, in 2007, the European Union made it illegal to use that name in Alsace, in an effort to allay confusion between Pinot Gris and the Tokaji wines of Hungary. In Germany, wines made from Pinot Gris generally go by names like Pinot Grauer, Pinot Grauer Weisser, and Pinot Grauer Burgunder. The grapes themselves have a pink skin and are said to be a mutation of the iconic Pinot Noir. It is difficult or impossible to distinguish the two varieties from one another on the vine, since their colour, size, and shape are so similar. That is until veraison (or the grape’s “turning point”), when the Pinot Gris begins displaying a distinctive variety of colours. The grapes can take on hues of orange, pink, opaque, or light purple. The name itself — “gris” — is taken from the French and means “gray,” referring to the dusty gray sheen that the grapes take on most of the time. Regardless of where they are planted, Pinot Gris grapes generally have a naturally low acidity and are high in sugar. For this reason, a cooler growing environment will generally produce the best wines. When the grapes are grown in warmer climates, the wines tend to lack the structure and acidity of their more temperate counterparts and can be overwhelmingly alcoholic. The best European vintages hail from both sides of the Rhine, from Pfalz and Baden in Germany and from Alsace in France, in particular. 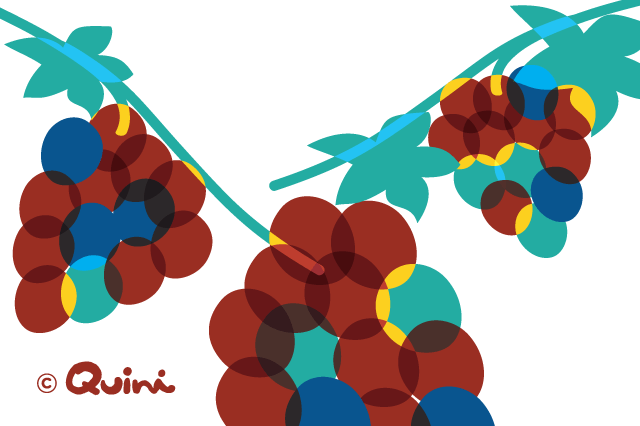 In both regions, one can find wines that vary in sweetness from extremely dry to extremely sweet. Although they are sometimes used in certain blends, most often Pinot Gris grapes are used to produce varietal wines. The flavours and aromas of the grapes vary widely between growing regions and in their overall styles, as mentioned above. Wine connoisseurs often note flavours of stone fruit, smoke, or sweet spice in various expressions. Most winemakers do their best to minimize the oak character of the wines by fermenting them in older barrels. When attempting to produce a bolder-flavoured vintage, some will also opt for partial malolactic fermentation and lees contact methods. Wines from late harvest, when the grapes are at their sweetest, are common for Pinot Gris. Among New World wine regions, Pinot Gris does well in North American vineyards, particularly in the Pacific Northwest: Oregon, Washington state, and Northern California. It also produces some excellent vintages in New Zealand. New World winemakers have a good grasp of the differences between Pinot Gris and Pinot Grigio varieties and do a good job of accurately labeling their wines. The lighter, drier versions are labeled Pinot Grigio, and the fruitier, more vibrant varieties are labeled Pinot Gris. 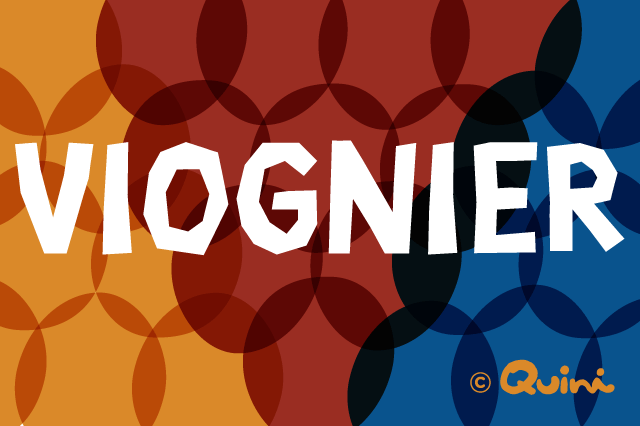 Viognier is the most widely planted wine grape varietal in the United States. It produces wines that have intense, fruity aromatics that many wine connoisseurs equate with violets, apricots, and peaches predominantly. The wines are very viscous and leave a lasting impression on the palate. 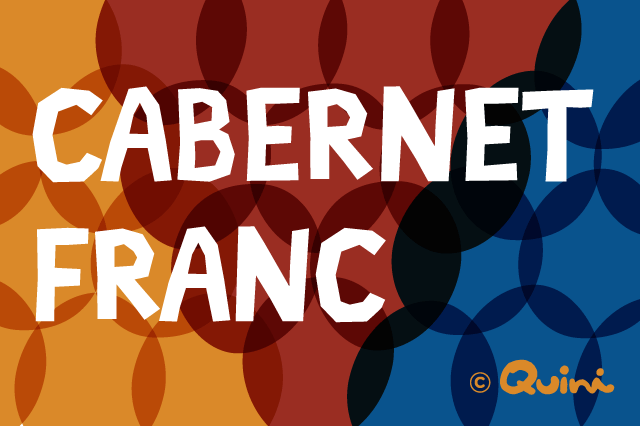 Cabernet Franc grapes are a popular French varietal with black skin. It is one of the most common wine grapes around the globe and has been used in countless blends over its centuries of use in creating fine wines. While wine taste is subjective, different varieties of wine grape have a set of agreed upon characteristics which tend to appear in the wines they produce. These aroma/flavour characteristics don’t always appear in wines made from these grape varieties but they do provide clues as to what grapes were used to make the wine. Most of a grape variety’s distinctive characteristics are to do with aroma. Taste actually only has to do with sweetness, acid, tannin and overall intensity or concentration. All other attributes, in wine, come from aroma. Most of what we perceive as flavour actually comes from our sense of smell.